Palace Weddings are the speciality of Udaipur, hire us as your Indian Wedding Planner to plan your dream wedding. 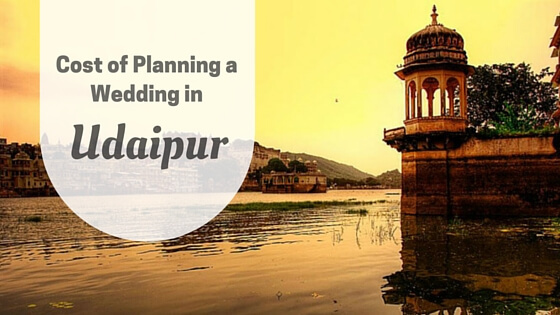 Udaipur is the perfect destination if you want your wedding to be right out of the dream. Boasting of lavish palaces, dazzling lakes and opulent gardens, Udaipur is frequently visited by celebrity couples both from India and abroad. 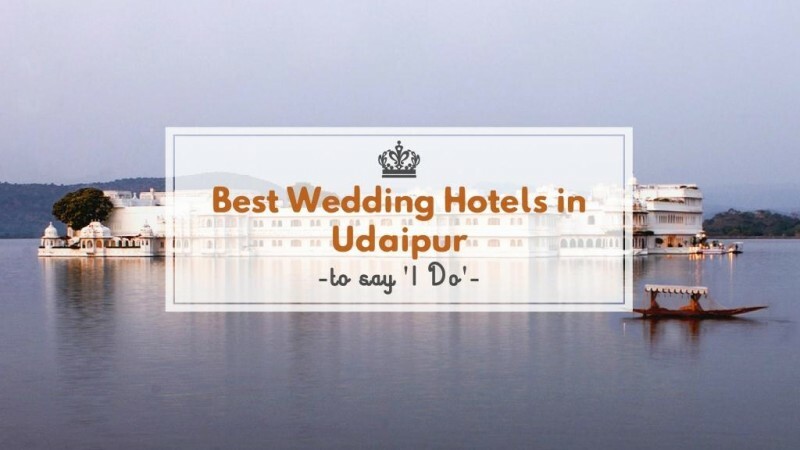 Are your guests not familiar with Udaipur? Take them around on a day trip to revel in the majesty of Kumbalgarh fort, Chittorgarh fort, Maharana Pratap Memorial, Bagore ki Haveli, Pichola lake, Fateh Sagar lake, Jaismand lake, Kumbhalgrah Wildlife Sanctuary, Gulab bagh, Rajiv Gandhi Park and the various temples that manages to invoke a feeling of devotion and awe. With the Aravalli hills shadowing the city, Udaipur feels more like a hill station and near the Madhya Pradeh and Gujrat borders. The climate is pleasant throughout the year and the presence of luxurious hotels in and around the city has made it a favorite of both tourists and those seeking to tie the knot. 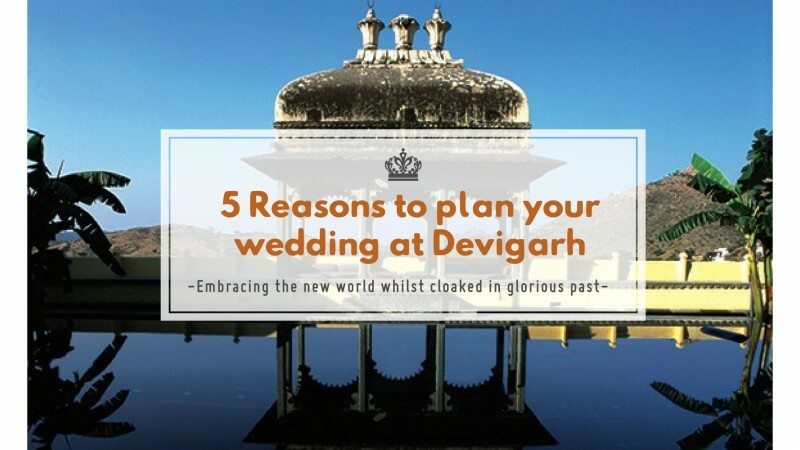 If you are intent on a fort wedding, there are some forts like Forth Fatehgarh that has its own resort and hotel to serve as both a monumental wedding venue and double up with a modern five store accommodation and service facilities. Udaipur is well connected by air, train and road and promises a steady transportation system that tourists can avail of. For more information on palace weddings in Udaipur drop us a mail at info@memorableindianweddings.com and Say Hello!